Massachusetts became the sixth state in the United States by ratifying the Constitution in 1788. The word Massachusetts means, “at or about the great hill.” The state ranks forty-fifth in size and thirteenth in population. Its state beverage is cranberry juice. Children could visit an internet site at: Massachusetts. They could toast Massachusetts’s birthday with cranberry juice. New Zealand remembers Waitangi Day. In 1840 the Maori and the Europeans signed the Treaty of Waitangi, permitting Great Britain to develop New Zealand. About the size of the state of Colorado, New Zealand is comprised of mostly mountains with some coastal plains. Slightly over four million people live on the islands. Wellington is the capital. The country exports dairy products, meat, wool, and wood products. 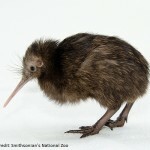 The kiwi is native to New Zealand. Twentieth Amendment of the Constitution was adopted in 1933. It moved the inauguration day of the President to January 20th at noon. It also changed the first day of a Congressional session to January 3rd. Prior to 1933 the President was inaugurated on March 4th. 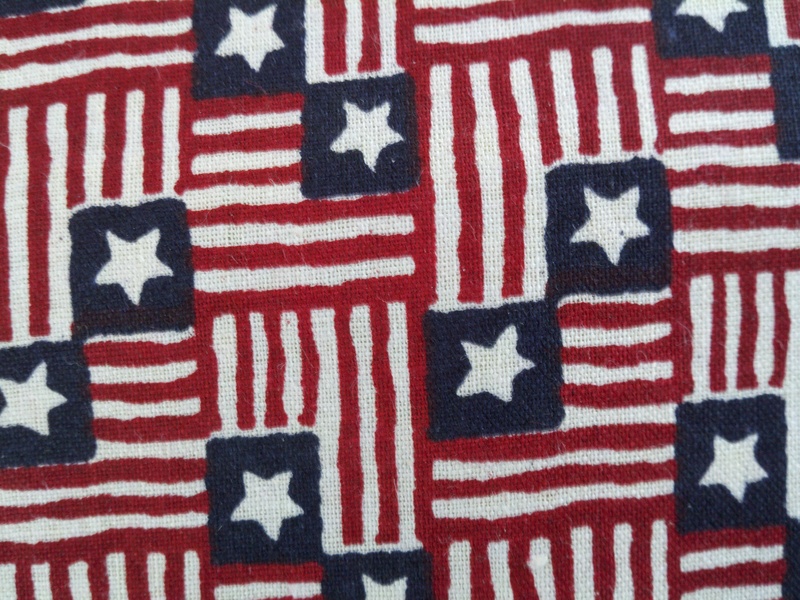 During colonial times, a period of four months between election and inauguration was reasonable due to travel time and communication limitations. However, as travel and technology improved, four months became much too long to have a lame duck President. Therefore, the inauguration date was moved up to January 20th. Alan Shepard in 1971 became the first person to play golf on the moon. Commander of Apollo 14, he and his crew left earth on January 31, 1971. They reached the moon on February 5, 1971. He smuggled two golf balls on the Apollo 14 flight and hit both of them with an assembled golf club. He stated that the balls went “miles and miles and miles.” However, the golf balls probably traveled between 200 and 400 yards. 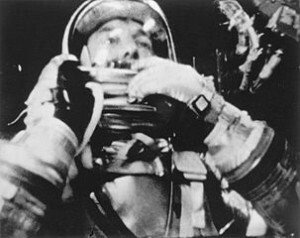 The crew returned safely to earth February 9, 1971. 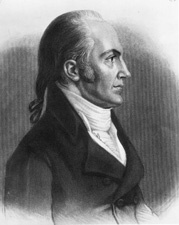 Aaron Burr (born Newark, New Jersey, 1756; died Staten Island, New York, September 14, 1836) was a senator and the third vice president of the United States. He ran against Thomas Jefferson for the presidency in 1800. Each received the same number of electoral votes. According to the Constitution at that time, the House of Representatives decided who was to be president, and Jefferson won. He was not renominated in 1804, and he did not win the governorship of New York. Burr blamed Alexander Hamilton for these losses and challenged him to a duel. Burr killed Hamilton, but his career was ruined. Betsy Duffey (born Atlanta, Georgia) writes books for children. Her books include Dog Diaries and How to Be Cool in Third Grade. 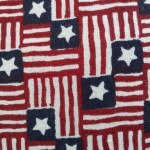 Check her website at: Betsy Duffy. Ronald Reagan (born Tampico, Illinois, 1911; died Bel Air, California, June 5, 2004) was the fortieth president (1981-1989) of the United States. One of his first jobs was being a radio sports announcer. He became an actor and appeared in over fifty movies. He was elected governor of California, although he had no political experience. 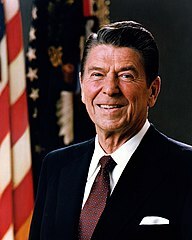 He became president in 1980 and created the term “Reaganomics.” Children could visit a website at: Ronald Reagan. Idea: He was the country’s oldest president when he left office. Children could debate whether there should be an age limit to the office. George Herman “Babe” Ruth (born Baltimore, Maryland, 1895; died New York, New York, August 16, 1948) was one of baseball’s greatest players. Nicknamed the “Great Bambino,” he was an outstanding pitcher with a record of 94 games won and 46 games lost. He was perhaps a greater batter, hitting 714 homeruns during his career. He also played in the outfield. He played for the Boston Red Sox, the New York Yankees, and the Boston Braves. Idea: Children could decide whether or not Babe Ruth was the greatest baseball player of all time.